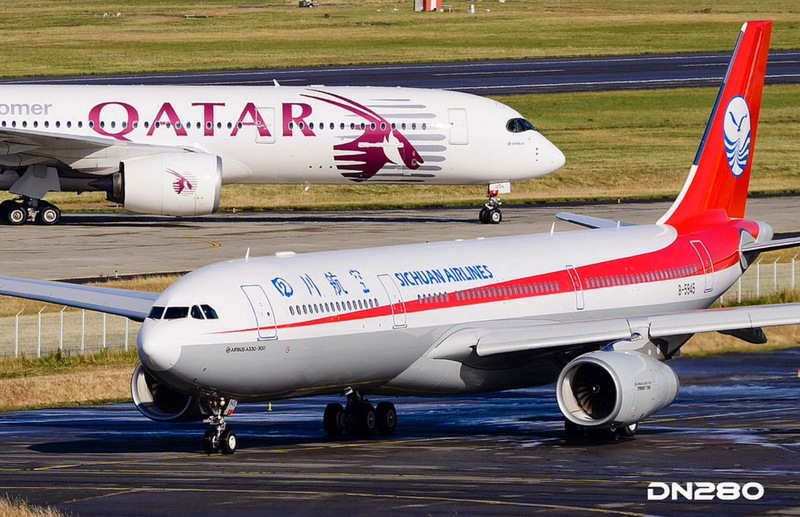 A350 XWB News: Where is the A350 MSN4? It is on-ground for the last 30 days and it should be in Farnborough next month. Where is the A350 MSN4? It is on-ground for the last 30 days and it should be in Farnborough next month. 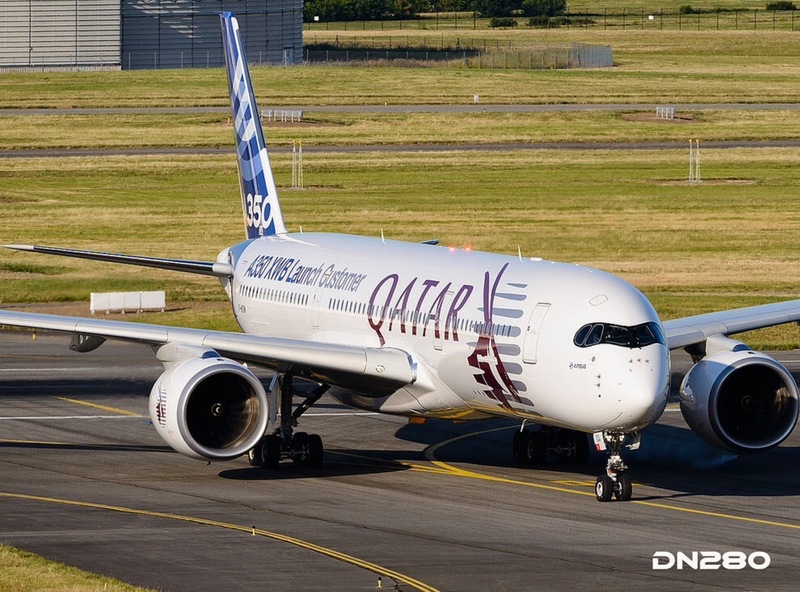 The MSN4 prototype, painted with Qatar Airways colors, has not flown since last month, on 27/May. It is planned to be the test-flight prototype that will be used to certify the avionics, but it is quite strange that it has been on-ground for one month, when the A350 prototypes have the “highest flying rate over achieved in Airbus flight test: average 80 Flight Hours per month and per aircraft”. The MSN4 prototype F-WZNW has flown around 200 hours in 3 months, since it´s first flight last 26/February. This flight prototype will be next month in the Farnborough Air-Show. Something may be out of order. If it takes so long to repair, there must be a structural part that has been damaged, most probably in the lower part of the fuselage. Perhaps it is because of a collision with a ground vehicle or may be an issue with the landing gear. No press article mentioned any issue with the engine. There are many ground-tests being performed, as the lightning strike test for instance, but they should not take one month without flying. In one month you have enough time to re-paint the aircraft. is the A350 going to fly to Brisbane? A350 MSN5's First Flight video. A380 and A350. Combination or competition?